This size is perfect for avid users or large projects. The double-lined paper bag allows you to store any leftover DE. Diatomaceous earth is made up of diatoms, which are porous and have an unlimited shelf life. So as long as you keep it dry, it can be stored and used over and over again. 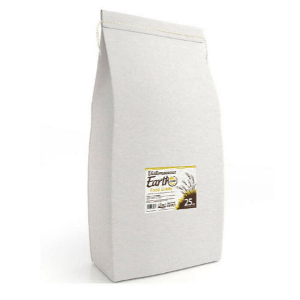 Food grade diatomaceous earth is all-natural, so you can feel comfortable using it in the home around your family and pets. 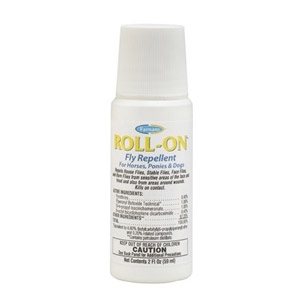 Repels house, stable, face and horn flies. For use around nose, eyes, ears, mouth and wounds. Easy-to-grip plastic 2 oz. roll-on bottle. 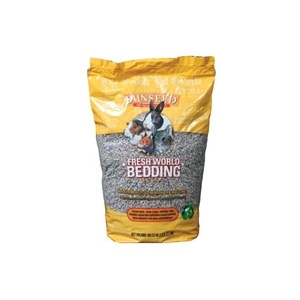 Made from recycled newspapers and magazines, Fresh World Bedding is effective and earth friendly. 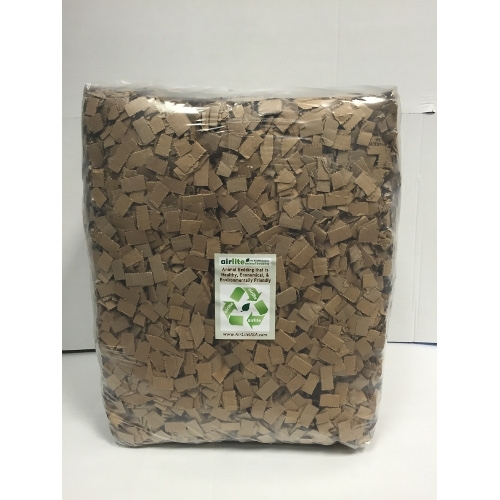 The paper used to produce Fresh World comes from a community recycling program in which non-profit organizations such as schools and churches are paid for collecting old newspapers and magazines. Over 420 locations throughout Michigan have received in excess of $750,000 as part of the program. 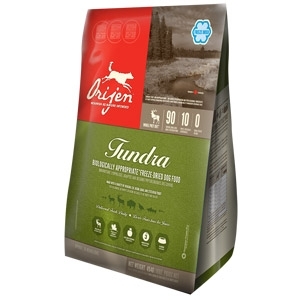 ORIJEN TUNDRA features unmatched fresh meat inclusions (60%) including goat, venison, mutton and bison from northern prairie farms, rabbit and duck from the Canadian Shield, Arctic Char from pristine Yukon waters, and wild-caught cod from the cold Bering Sea — all, in richly nourishing WholePrey™ ratios to dramatically reduce the need for synthetic ingredients. 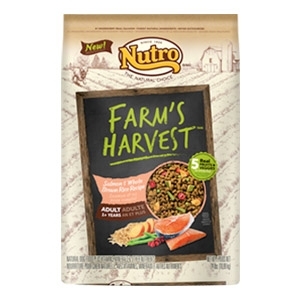 Give your dog the natural ingredients he needs to be a naturally happy pet, with NUTRO™ FARM’S HARVEST™ Salmon & Whole Brown Rice Recipe. 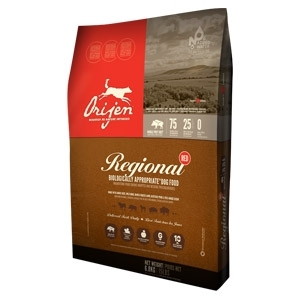 Each recipe combines meaty kibble, real farm raised fruits and vegetables, 100% whole grains, and natural fats and oils for healthy skin and a soft, shiny coat. We also guarantee that all our FARM’S HARVEST™ recipes are never outsourced and always made responsibly from field to bowl. Seeing is believing, and we think it’s time to put some natural color in your dog’s day. 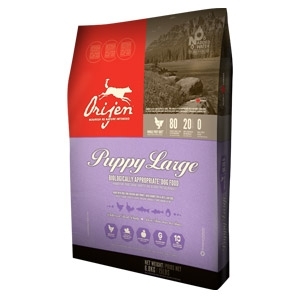 Small breed dogs require the right balance of proteins and fats to keep up with their higher energy levels. 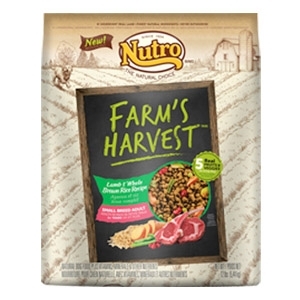 To meet their unique needs, NUTRO™ FARM’S HARVEST™ Small Breed Lamb & Whole Brown Rice Recipe combines meaty kibble, real farm raised fruits and vegetable, natural fats and oils, and 100% whole grains for sustained energy. We also guarantee that all our FARM’S HARVEST™ recipes are never outsourced and always made responsibly from field to bowl. Seeing is believing, and we think it’s time to put some natural color in your dog’s day. 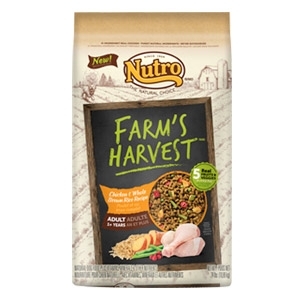 Give your dog the natural ingredients he needs to be a naturally happy pet, with NUTRO™ FARM’S HARVEST™ Chicken & Whole Brown Rice Recipe. 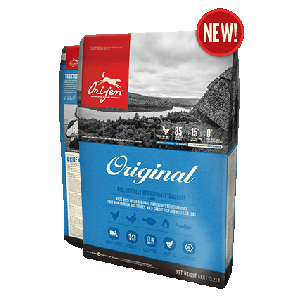 Each recipe combines meaty kibble, real farm raised fruits and vegetables, 100% whole grains, and natural fats and oils for healthy skin and a soft, shiny coat. We also guarantee that all our FARM’S HARVEST™ recipes are never outsourced and always made responsibly from field to bowl. Seeing is believing, and we think it’s time to put some natural color in your dog’s day. 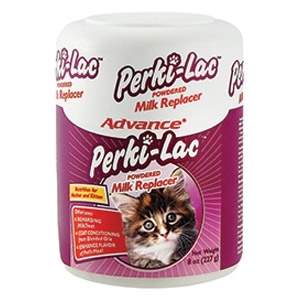 Perki-Lac™ Kitten Milk Replacer provides the full, correct balance of essential nutrients for kittens from birth to 35 days old. 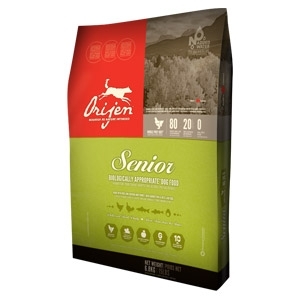 Meets nutritional requirements of newborn, orphaned, and rejected kittens. High level of fat for convalescing or underweight cats. Great coat conditioner. Feed as a rewarding milk treat or sprinkle on top of food for added flavor. 8 oz. 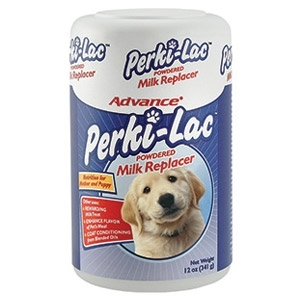 Perki-Lac™ Puppy Milk Replacer provides the full, correct balance of essential nutrients for puppies from birth to 35 days old. 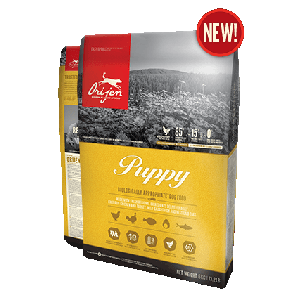 Meets nutritional requirements of newborn, orphaned, and rejected puppies. 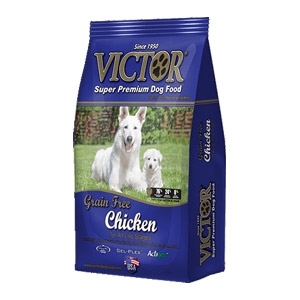 High level of fat for convalescing or underweight dogs. Great coat conditioner. Feed as a rewarding milk treat or sprinkle on top of food for added flavor. 12 oz. 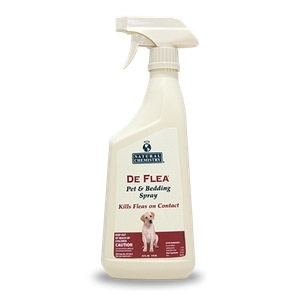 DeFlea® Pet & Bedding Spray kills fleas on contact. 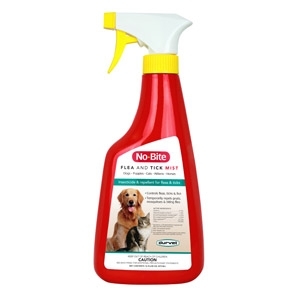 Can be used on all dogs and puppies. Do not use on animals under 12 weeks of age. Kills flea on contact. 24 oz. An alcohol-based pyrethrin formula designed to quickly flush out and kill fleas and ticks. 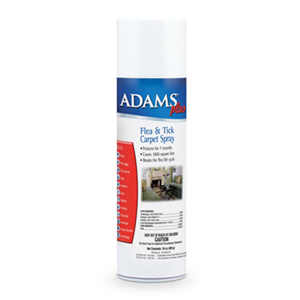 Natural Flea & Tick Spray™ is made with natural cinnamon oil, clove oil and cedar oil which kills fleas by contact. 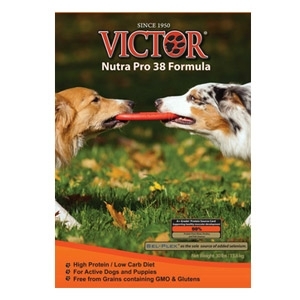 This formulation is fully effective on fleas for up to 7 days and can be used on dogs of all ages. 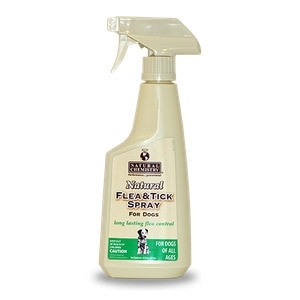 Natural Flea & Tick Spray™ also kills ticks, black flies and mosquitoes. 16 oz. Natural Yard & Kennel Spray™ is made with natural cinnamon oil, clove oil and cedar oil which kills fleas by contact and fully effective on fleas for up to 7 days. 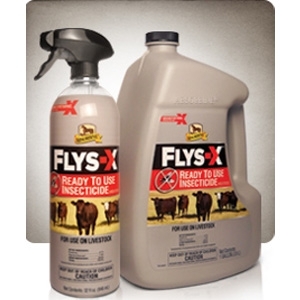 This product also kills ticks, black flies and mosquitoes. 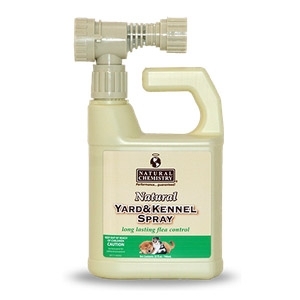 Natural Yard & Kennel Spray™ can be used around all ages of animals and it is great for use one yards, kennels, pool/patio areas, outside surfaces, trees, shrubs and more! 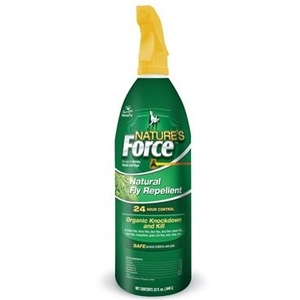 This product is not known to be harmful to any grass, trees, shrubs or flowers. 32 oz.